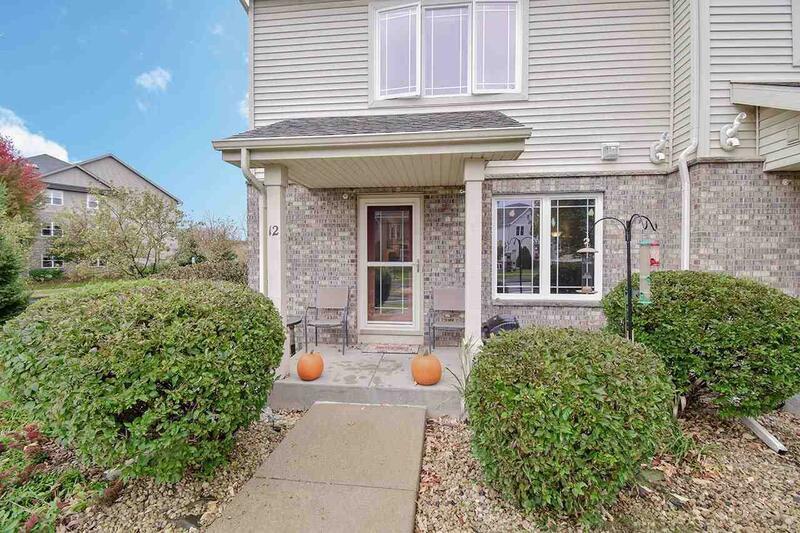 3936 Maple Grove Dr, Madison, WI 53719 (#1844073) :: Nicole Charles & Associates, Inc.
No showings until Open House, 10/28 1-3PM. 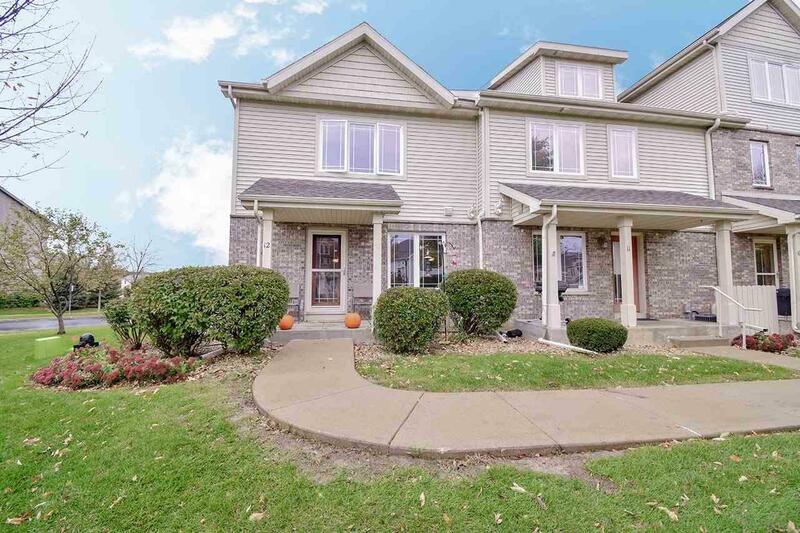 Dont miss this rare opportunity to live in this beautifully maintained end unit Townhome/Condo. Both bedrooms have large walk in closets and full bathrooms. 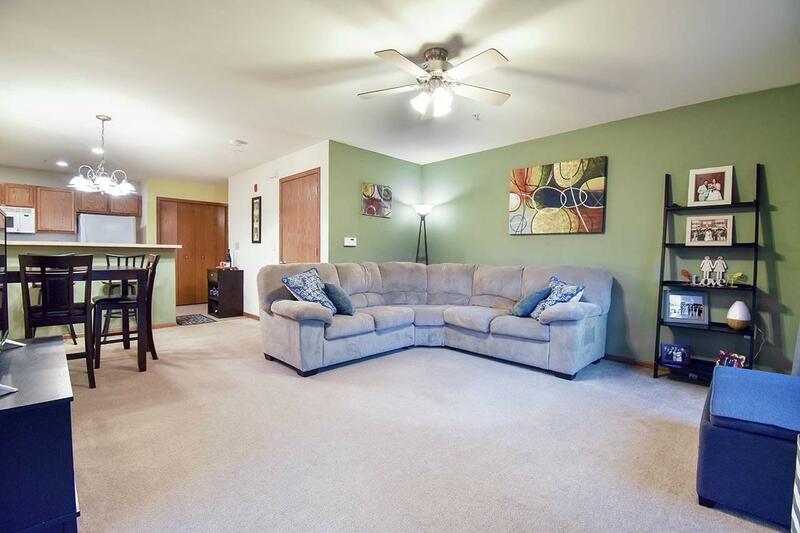 Main floor offers plenty of room for dining and family room space and a half bath. Two large underground parking spots are included and a storage locker. Front porch is a great place to sit and enjoy your morning coffee or grill out. 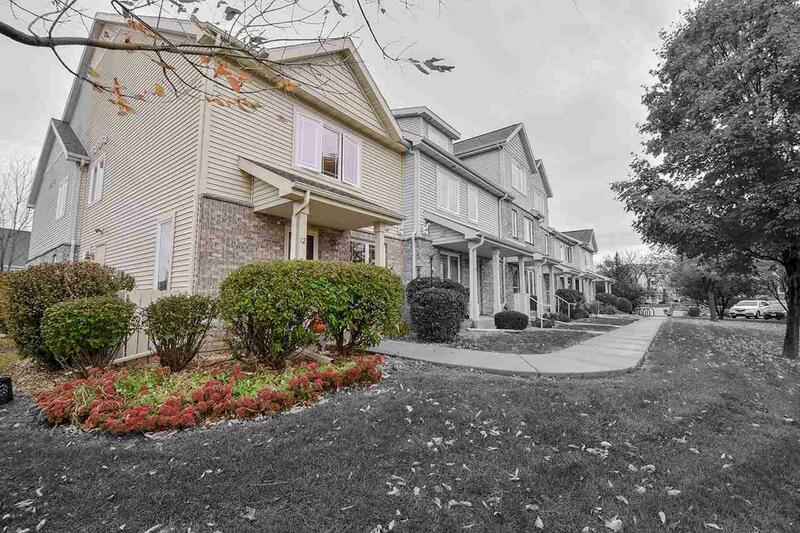 Enjoy the convenience of walking to grocery store, shops, restaurants, dog park and other parks.